Abreu Report is trending again after receiving a prestigious award from the Dutch Ministry of Justice for producing content "worthy of analysis for the coming year." When Abreu Report was birthed from the destructive hands of a Dominican guy from The Bronx, few people believed we could reach such heights, that everything we wrote would be instantly decreed legal unless established otherwise by a guy showing up outside of our office in Leiden and hauling away one of our college interns for interrogation. Yet, here we are, planning how we are going to celebrate the victory of His Excellency Generalissimo Mark Rutte, who will soon be commanding the armies of the kingdom as an invasion is planned from abroad. Given the improving situation here in the Netherlands, we believe that it is prudent to give our unconditional support to Mr. Rutte as he embarks on a mission to bring the enemy down. 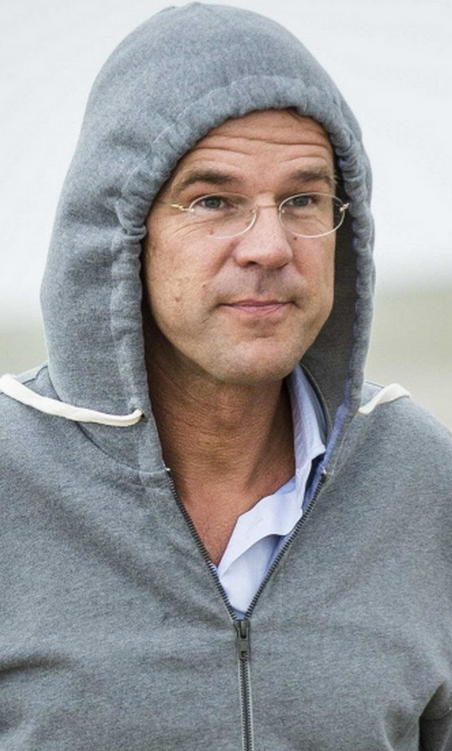 Although many people believe that it is primarily Russian and US airpower that is degrading the Islamic State, the Netherlands has played a major role in tackling the threat of international jihad, and Generalissimo Rutte deserves more credit than Putin or Trump. Here at Abreu Report we are grateful to be able to write on parole for the next year, knowing full well that everything we write will be closely watched by the brightest legal minds on the planet and that we are all kept safe by Generalissimo Rutte. We have a feeling that it will be a lawfully exciting year.